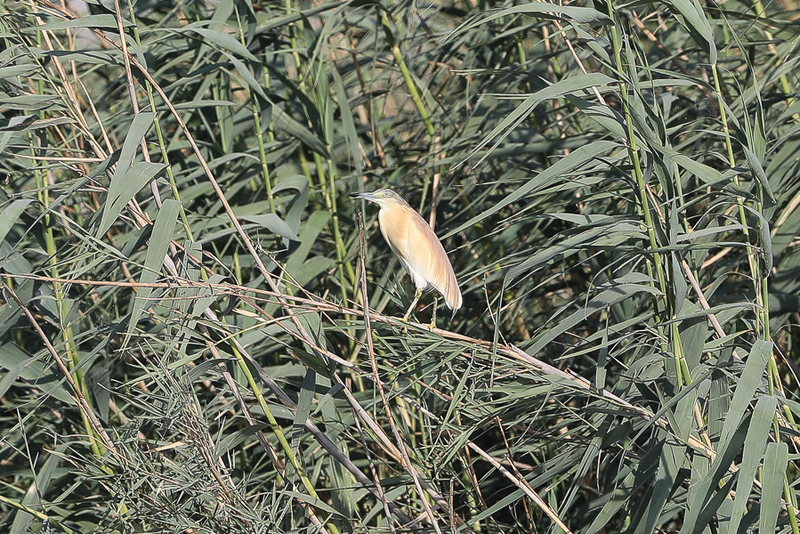 During the last few summer trips to Jubail I have found a few Squacco Herons in full breeding plumage as well as some is less pristine plumage. The species is very common here on spring and autumn migration as well as in the winter but is scarce in summer. Birds do occur here year round and are suspected to breed but I have found no positive evidence yet that they do. These summer records add more circumstantial evidence of breeding with birds seen each summer in breeding plumage since 2014. 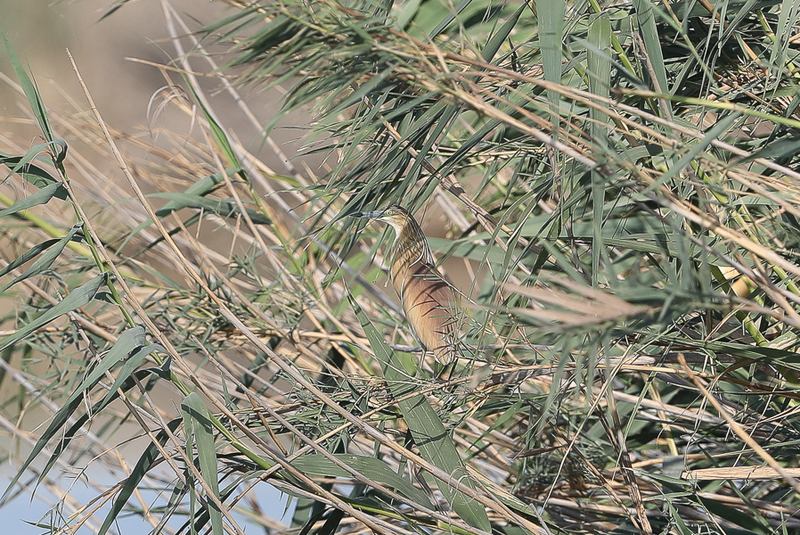 This species has only been recorded breeding occasionally in the Eastern province previously.